Earn 38 loyalty points, worth £1.90, with this purchase. 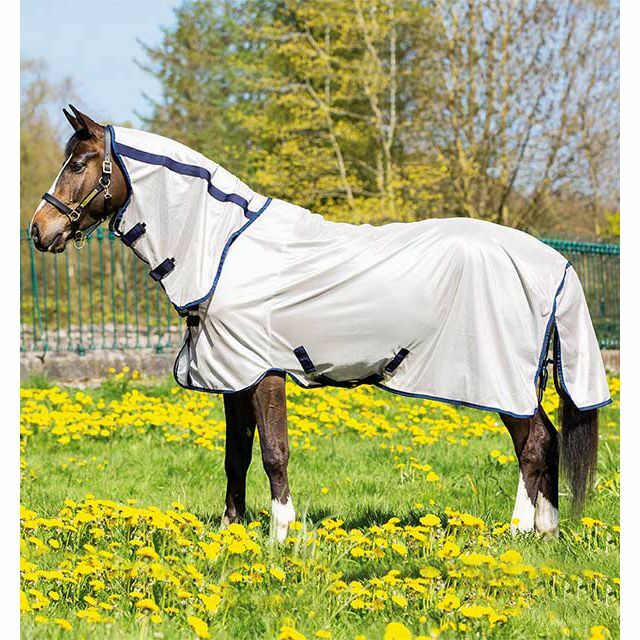 The Horseware Amigo Mio Fly Rug offers Horseware quality at an affordable price. It is made from soft polyester so is comfortable for your horse yet offers protections from insects. The reflective outer helps to protect from those harmful rays. Sizes: 4'6" - 5' 3"